Spacious top-floor corner condo with two balconies. 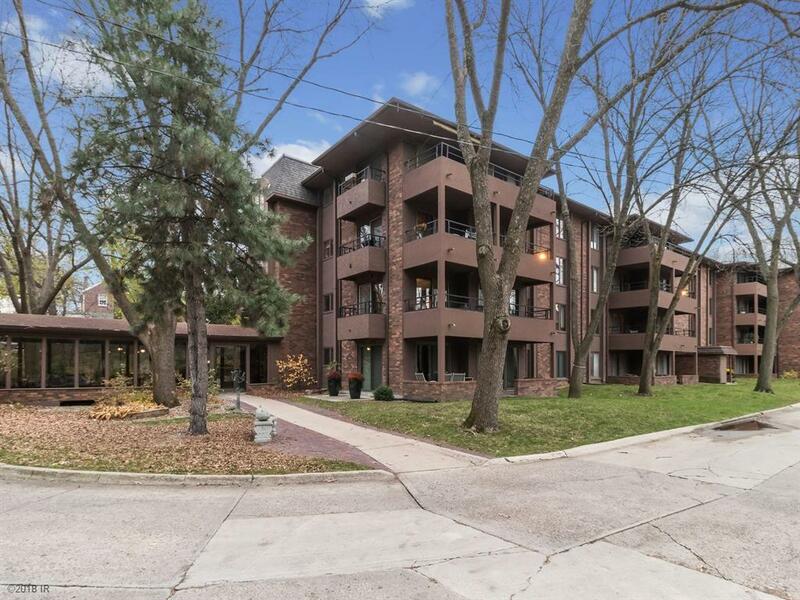 One of the larger units in a quiet condo building surrounded by mature trees. The carpet, bathroom flooring, dishwasher, and refrigerator have all been updated within the last 2 years! The living room has a gas fireplace and sliders to the West facing balcony that let in so much natural light. The master bedroom includes large walk-in closet and bath. In the shared laundry area there are secure storage closets for each unit on that floor. This condo has an assigned parking space in the garage. A second covered space is available to rent. Hoa Name 4323 Grand Assoc.